Yoshimi! & De Plak | Esc.rec. 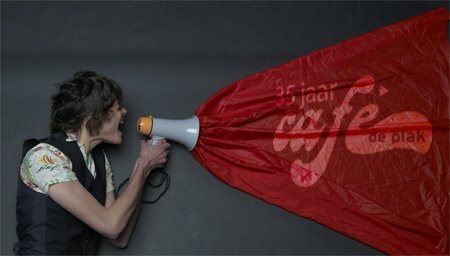 May 28, De Plak celebrates 35(!) years of existance in Nijmegen. Lots of good food, DJ’s and live performances, including Yoshimi!… Should be fun.